Man I am truly impressed with Undesi 1 and 3 (didnt like 2 a lot). 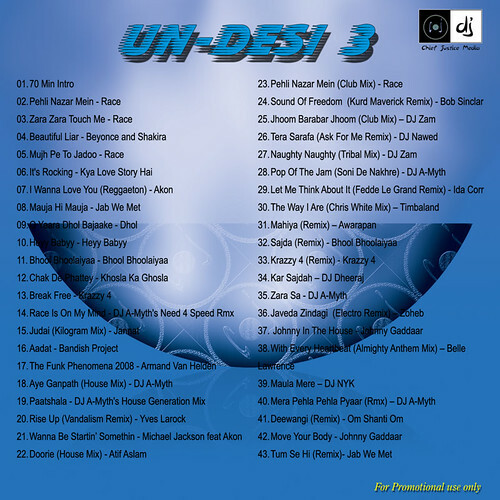 But I dont know where I can get a high quality version of Undesi 1 (I dont mind buying the CD as well but cant find it anywhere). Awesome work. Sattar minute is also very very good! !